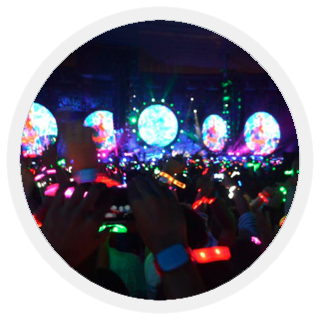 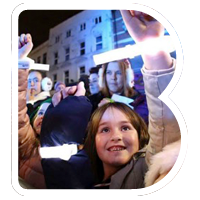 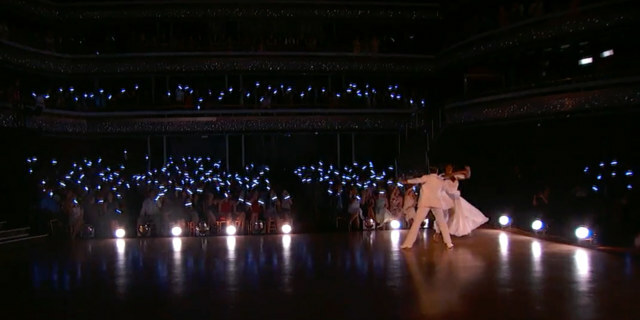 Xylobands create a memorable experience for audiences and presenters alike! 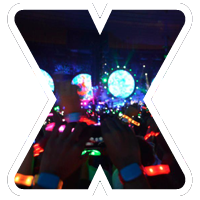 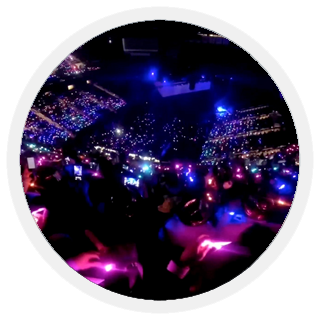 The interactive experience creates lasting memories and because Xylobands integrate with social media, the electrifying moments will continue to provide memories and buzz even after the event has ended! 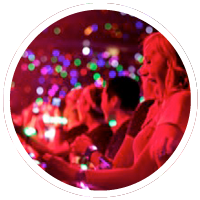 The interactive experience can also integrate with social media through RFID. 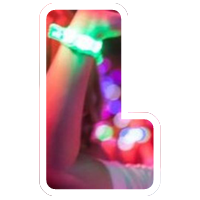 RFID tags allow you to monitor user details using a registration system and RFID readers at your event. 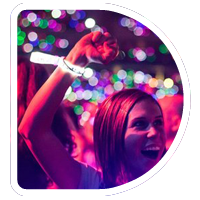 RFID can also include live social media updates, providing a viral buzz even after the event has ended! 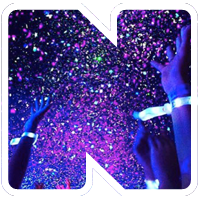 Xylobands can produce any color in the RGB light spectrum, allowing us to match and complement your branding, lighting or staging effects. 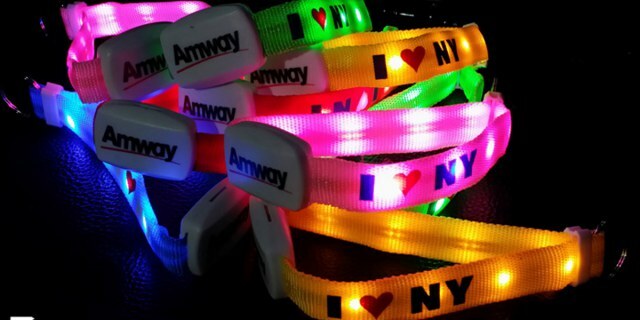 Full color branding is available, allowing you to display a company logo in a new and personal way. 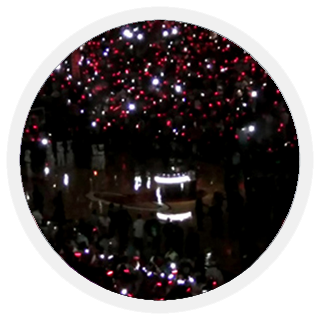 Custom design is available upon request. 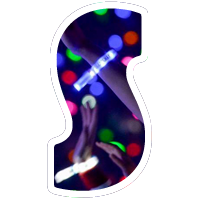 One of the unique features of Xylobands is our ability to produce controlled zones. 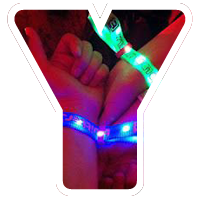 We can activate our Xylobands in separate groups and send individual commands to each group. 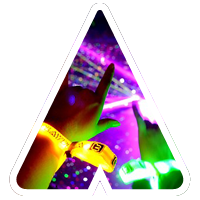 This enables us to produce sophisticated effects such as waves, color blocks, and even pick out individual competition winners. 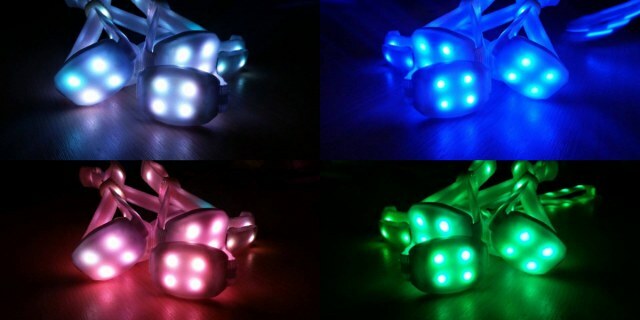 The lights can flash in time with music or pulse to any pattern you’d like the Xylobands USA “Light DJ’s” to make happen. 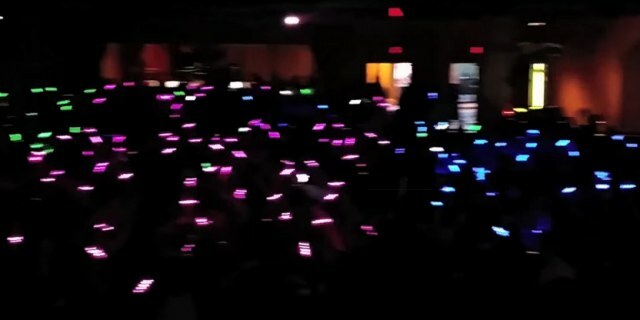 And Xylobands are recyclable. 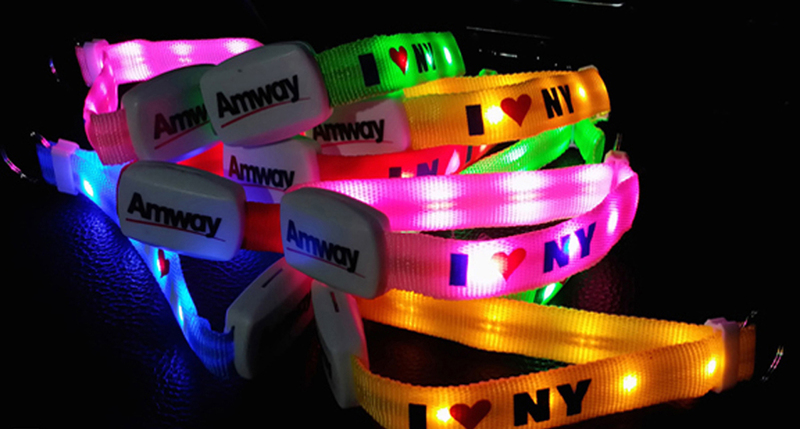 Ask about our rebate for any Xylobands returned for recycling!